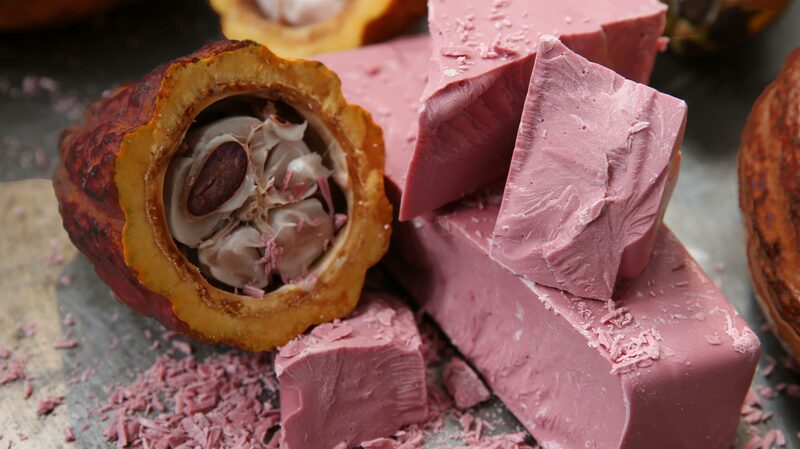 Ruby chocolate is made from the ruby cocoa bean. It’s a completely new taste experience. A gift from mother nature. 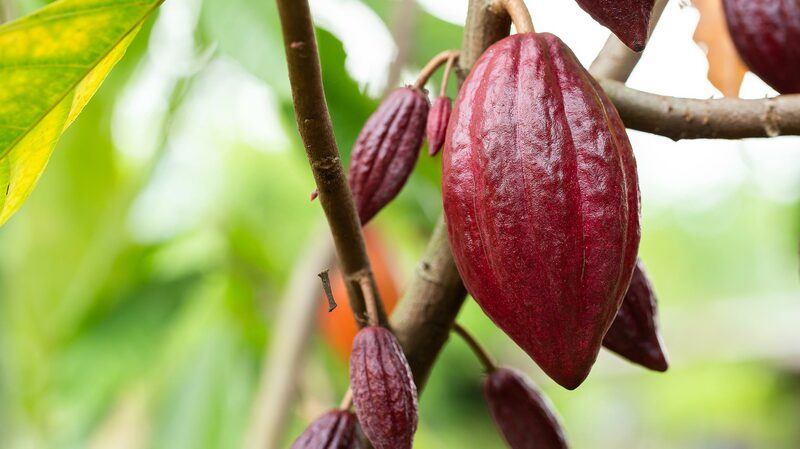 Like grapes for fine wines, cocoa beans are influenced by the terroir in which they grow. 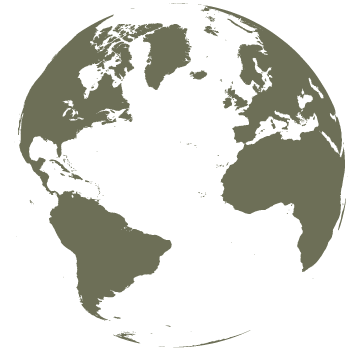 Ruby cocoa beans can be found in Ecuador, Brazil and Ivory Coast. Only under unique climate conditions, cocoa plants will produce Ruby cocoa beans. Ruby chocolate is unique in taste: it's neither bitter, nor milky, nor sweet. It’s Ruby, a delicious taste experience, a tension between fresh berry fruitiness and luscious smoothness. 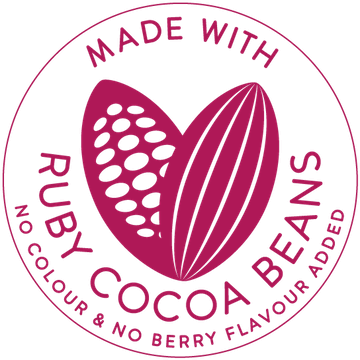 Turning Ruby cocoa beans into the sublime Ruby chocolate has been a journey ten years in the making. 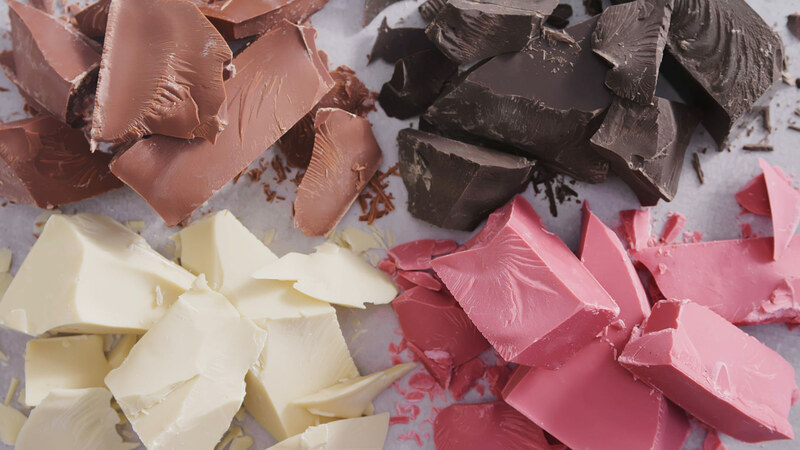 Ruby chocolate is made from bean to bar without colors or berry flavours.